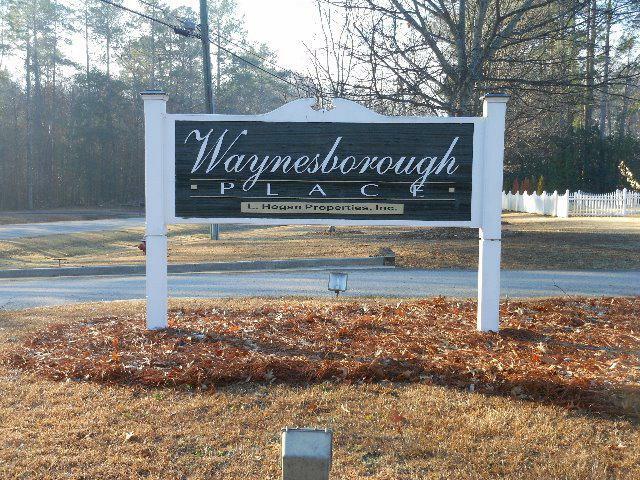 These lots are part of the quite and exclusive Waynesborough Place Subdivision. 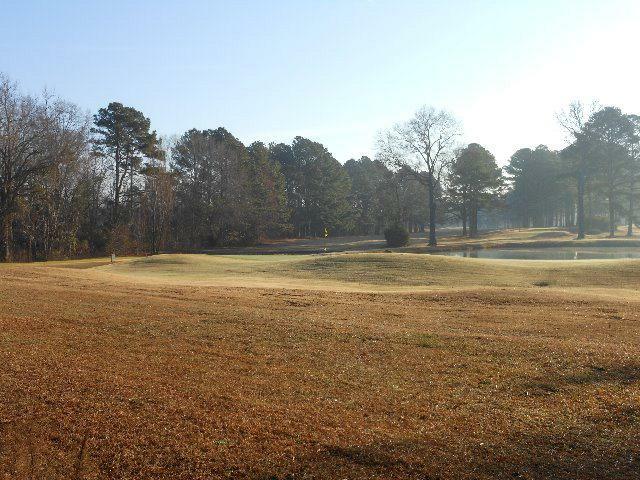 These lots are adjacent to the Waynesboro Golf and Country Club. 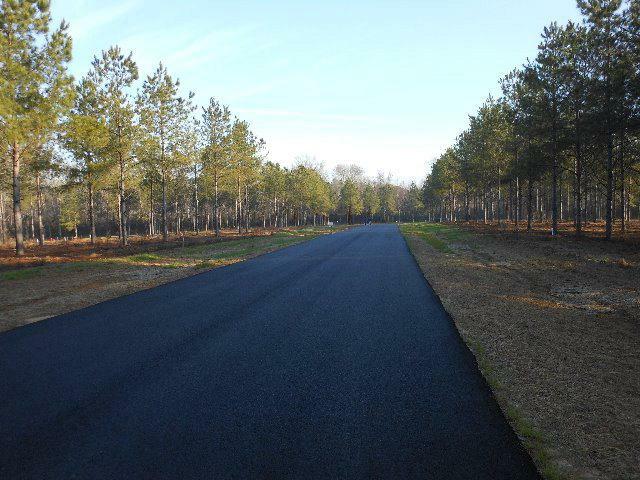 Lots range in size from .62 acres to 1.86 acres. Prices range from $30,000 to $35,000. 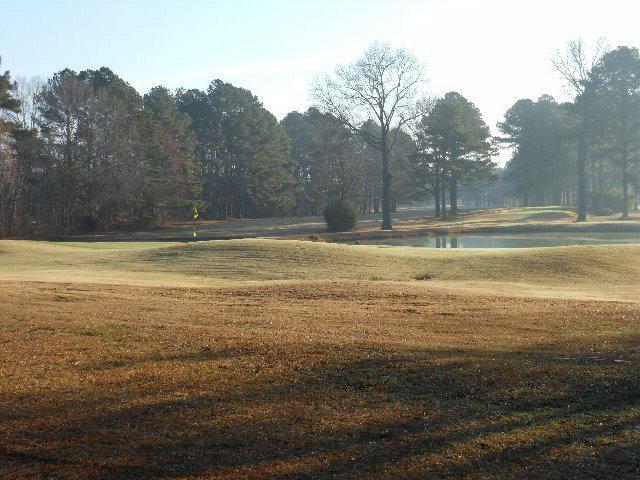 This subdivision offers a quite country living in a subdivision setting close to town. Take the time to ride through and discover the secret of Waynesborough Place.